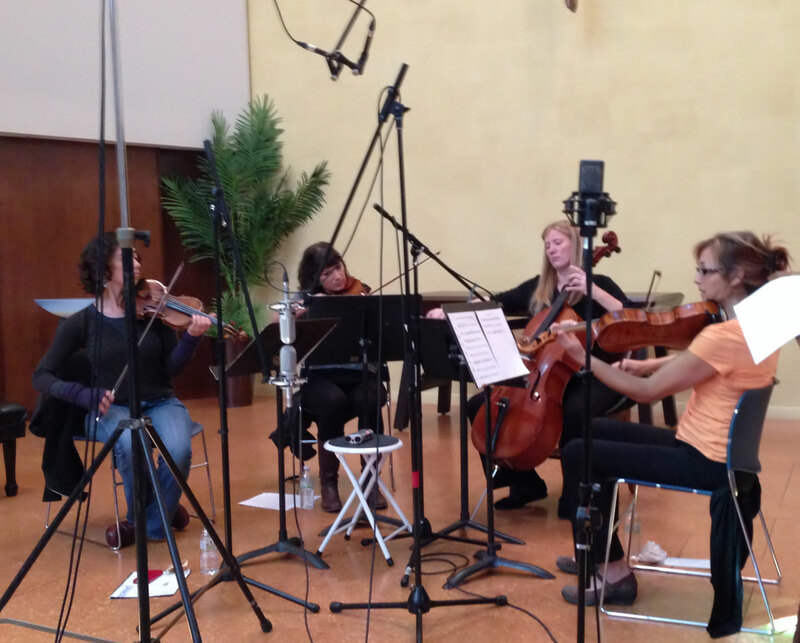 Over the summer of 2013, I initiated a successful Kickstarter campaign to create a recording of video game music arranged for a string quartet. It was an ambitious idea, and I knew going into it that we would not want to record in a studio setting. The first reason was because I didn’t want a ‘dry’ room to record the quartet, as string players tend to feel more comfortable when they don’t have to wear headphones and can hear some natural room reverb while they play. The second reason was that I didn’t think we’d raise enough money to record in a big enough studio room to get that sort of reverb. So I knew early on that we’d probably want to field-record the sessions in a nice room. I found a nice room in a local church, and hey, setting up to record in a church is fun! The room’s floors were all hardwood or tile. There was a balcony and pews (with cloth cushions and backing). The ceiling was a curved arch and very high, maybe 25 feet. It was very reverberant, but not too bright. 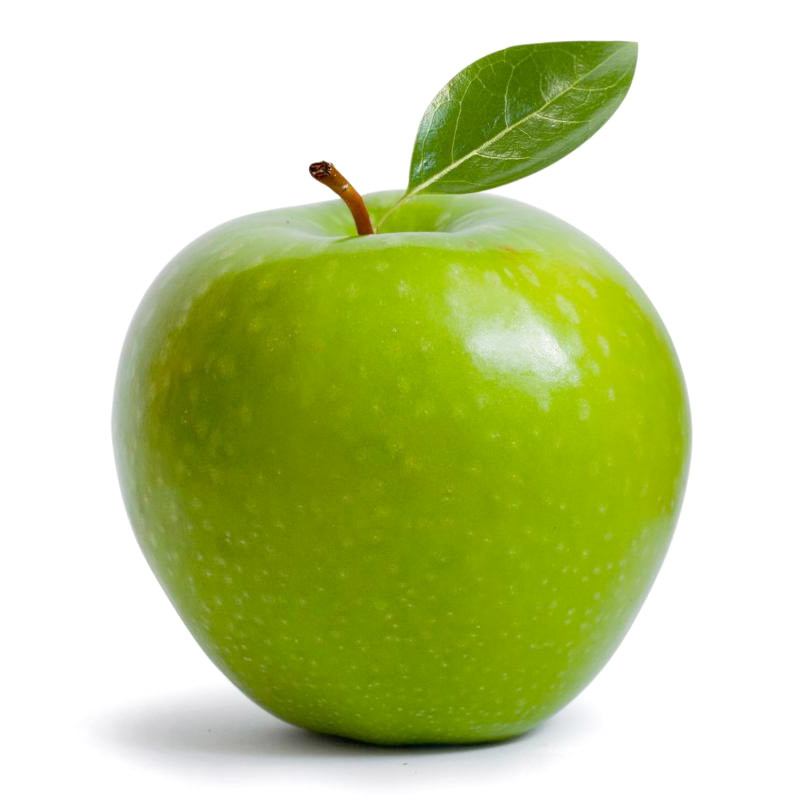 Given the venue, we often found ourselves a bit challenged by outside sounds, such as the day care center on the grounds, church personnel using the microwave at the back of the room, etc. 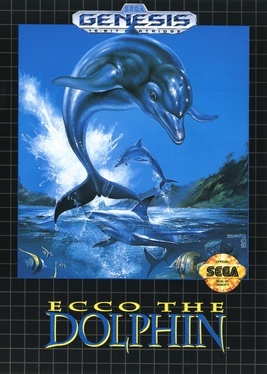 In fact, at the end of the tune “Echos of Ecco” you can hear some of the very excited kids yelping in the background as their parents pick them up from day care at the end of the day. 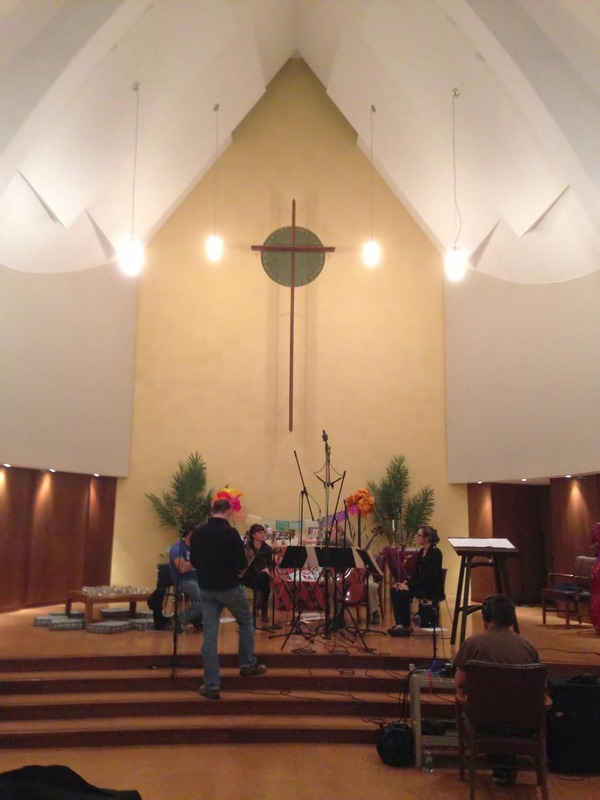 Having never recorded a string quartet live before, ever, I asked some advice of my knowledgeable engineer friends. My friend and engineer, Tim Lindeen, handled the on-site engineering and together we cobbled all the gear we thought we would need for the sessions. 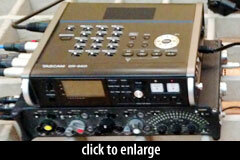 The mic pairs were fed to a Tascam DR-680 recorder, by way of a Sound Devices 442 4 channel field mixer. We had two more tracks available on the Tascam, but we ran out of preamps on the Sound Devices mixer, so I brought my Summit 2BA-221 preamp to use with the TS-1. We figured that we’d probably want to use the AKGs in an X/Y pattern on Tim’s ‘big bertha’ boom stand. He’d had success using them that way in previous sessions, and we talked about positioning the stand in front of the group by a few feet, and centering the X/Y mics at a height of seven feet. I definitely wanted to capture some of the room sound, so we experimented with the positioning of the Lewitt 640’s. One friend suggested trying them within the imaginary square within the quartet’s space, with the left mic about three feet in front, two feet to the right of the first violin, and the right mic three feet in front of the viola and two feet to the left. This was nice for an intimate sound, but I wanted to capture more room sound with these mics. In addition, this configuration did not capture an equal representation of the players — it heard too much first violin and viola. 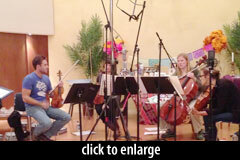 We moved the Lewitt mics further away from the group, to a distance of 8–9 feet. They stood 4 feet off the floor. This helped us get more even coverage of the players, and to get some room sound into the mix. 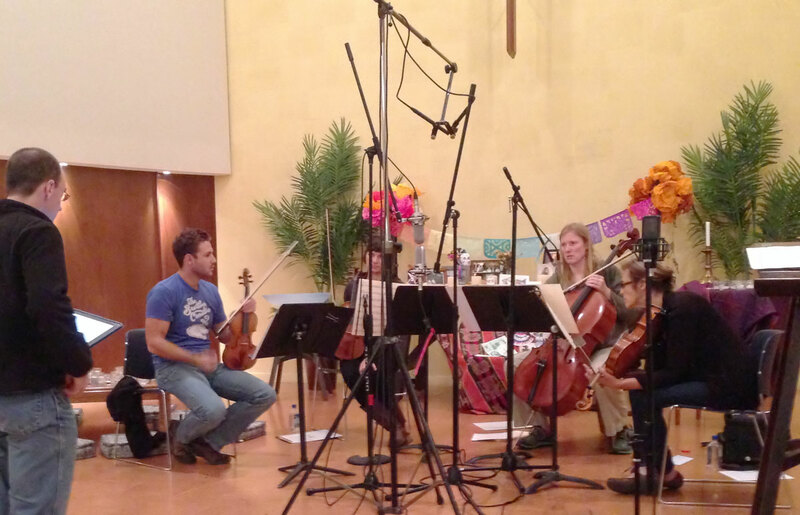 We set up the TS-1 as a spot mic for the cello. While we did try to get a balanced coverage between the mic pairs, we wanted the spot mic “just in case.” We put the TS-1 on a boom, pointed towards the bowing area of the cello, two feet away (so that the cellist didn’t end up knocking the mic with her bow). 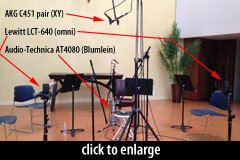 Here are a couple of examples of the same piece of the session with each different mic setup. We recorded this first session and used that recording (along with some video) as a “proof of concept” for the Kickstarter campaign. It proved to be a great idea, and we used the four songs from that session as an automatic download reward for our backers at any level. We actually saw some people pledge $2, then download the songs, and come back to pledge a larger amount so that they’d get the entire recording. After listening to these first recordings, I found myself wishing for another pair of mics — something that would capture the group a bit more intimately, but with a smoother, or perhaps even a slightly rolled off high end. The AKGs captured just what you’d expect them to capture, and with some of the pieces, they tended to emphasize just a bit too much of the screechy top end of the violins. The Lewitt mics captured a very flat response from the players, but they were also doing a great job of getting the room sound that I was after. The TS-1 also was not getting exactly the response I was looking for. At times I was getting a bit too much of a ‘direct box’ sound with the cello solo mic (especially during arco passages). The TS-1 is a tube mic, and perhaps not a great choice in this situation given it’s leaning for a darker sound than is typically found in an SDC mic. So, after the successful finish to the Kickstarter campaign, we talked about making some adjustments to the recording for the next few sessions. Right away I was thinking about adding a pair of ribbons to the next session to get a flatter response across the high end, and to put another pair of mics closer into the square of the group’s space. I considered several different ribbon microphones, and ultimately decided on the Audio-Technica AT4080. Audio Technica was kind enough to send out a pair of these for us to use in the sessions. I also switched out the TS-1 cello spot mic for one of my modded Oktava MK-012 (with cardioid capsule). 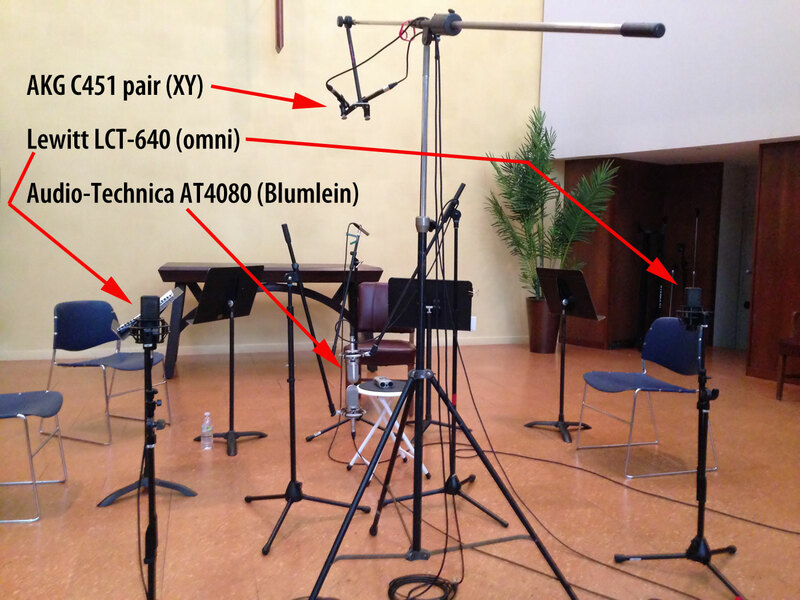 After some fussing around with the ribbons at the next session, we decided on a Blumlein pair setup with the AT4080 about five feet high, centered, and sitting just outside of the circle of the group between 1st violin and viola. We borrowed a Sound Devices 702 from a friend (thanks Tom Duff!) to use with the ribbon pair, to try to match the Sound Devices preamps we were using with the other 2 pairs. We set up the Oktava about the same way as the TS-1 had been, with the Summit 2BA-221. 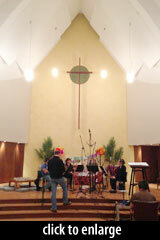 The quartet from session II is pictured at right: Alisa Rose, Celia Harris, Robin Reynolds, and Emily Onderdonk (L to R). Here’s another sample of the same piece of music with the different mic setups. 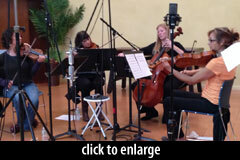 [4 audio samples from “Sonic 2 Scherzo” – cello spot (Oktava), omnis (Lewitts) XY (AKG 451s)] and ribbon mix (AT4080). The AT4080’s were definitely getting the effect that I was looking for. When it came time to mixing, I was really happy to have the AT4080’s as a foil to the 451s, especially when we had passages that veered into the higher registers of the violins, or had some intense marcato bowing stuff going on. I was actually very surprised at how often I would change up the mix of the mic pairs during the mixing. I went into it assuming that I’d set up one template, take some time getting one or two mixes set up, and then the rest of the mixes would be simple. This wasn’t the case. Using the AT4080’s in a Blumlein pattern also really added to creating a healthy stereo image. We were able to hold on to the AT4080 for the last few sessions, and used them in the same manner for each one. The Oktava was another pleasant surprise in the subsequent sessions. I had concerns over losing some of the ‘bite’ in the cello attack after using the TS-1 in the first session, but the Oktava helped capture those hi-mid frequencies. It wasn’t necessary to mix in the cello spot mic throughout every piece, but when I wanted it, it was really nice to have. In the above example you hear the a passage where the cello lays out a bit but then comes in with a pizzicato part. The “direct box” sound problem was something I was experiencing more with the cello arco parts; here’s a short sample of the cello playing arco from this same piece, using the Oktava as the spot mic. You can hear a bit more ‘bite’ with this mic than with the TS-1, and in this situation, when I was only adding modest amounts of this mic to the mix at any given time, that’s what I was looking for. Overall, having the flexibility of using several different types of mics with different placements was key to capturing the quartet in a somewhat uncontrolled setting. If I had been limited to just one mic pair it would have been a much easier mixing job, but that approach would not have captured the subtleties of the players’ performance. Embedded below is one of the final mixed/mastered songs so you can hear the final outcome of the project. Dren has graciously provided a full track from the final String Arcade record, so we get to hear the results of this multi-month location recording effort! This piece is called “Echos of Ecco,” from the game Ecco the Dolphin (Sega, 1992; republished for Nintendo, XBox, iOS). Click to learn more about The String Arcade project. Dren McDonald works primarily as a video game composer and sound designer in the San Francisco Bay Area. Find his work at www.nerdtracks.com.